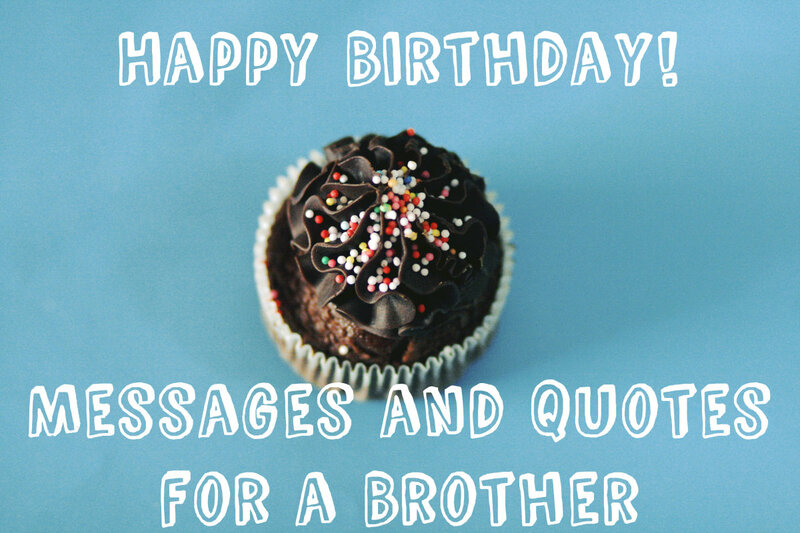 This information is not meant to make anyone feel guilty for sending belated birthday wishes. Instead, it is meant to enlighten those who have ever wished someone a "Happy Belated Birthday!" 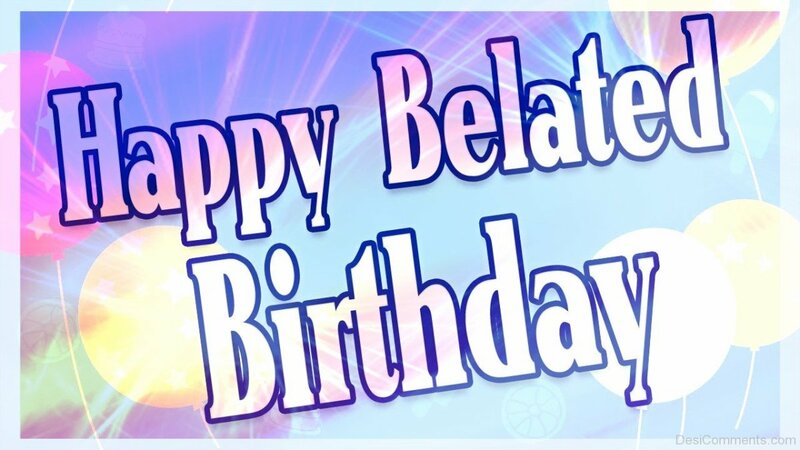 When people fail to acknowledge a person's birthday on the exact birthday, they try to make up for it by sending a "Happy Belated Birthday" card or telling them "Happy Belated Birthday." While the intention is good, there is no such thing as a belated birthday. Therefore, all "Happy Belated Birthday" cards should be banned. In fact, they should never have been designed and put on the market in the first place. It is impossible for someone's birthday to be belated. It is always on time. 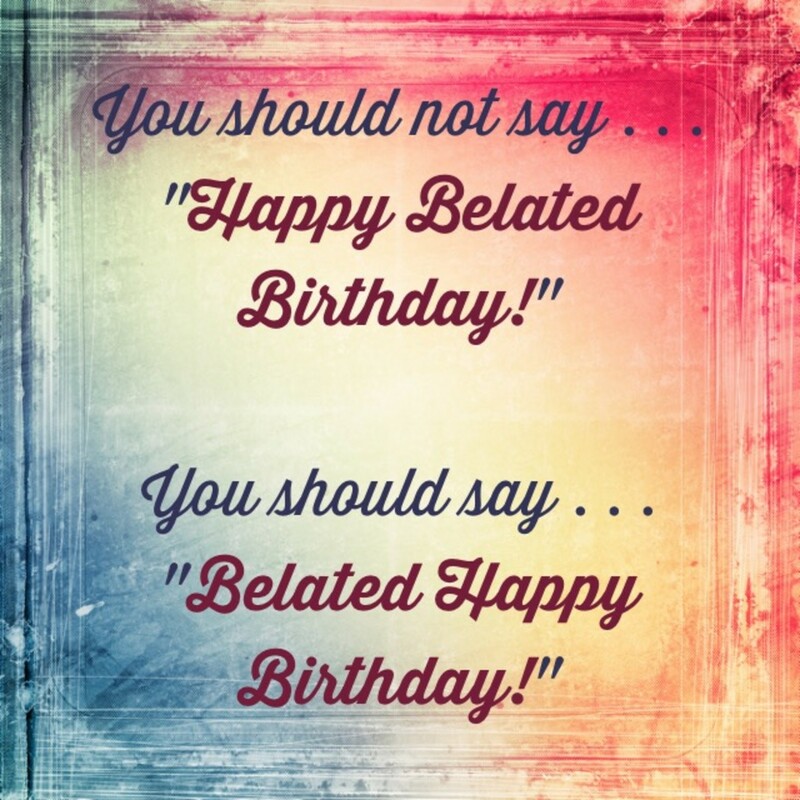 According to most dictionaries, the word "belated" is an adjective that describes something that is late. The word also means coming late or after the expected time. It is another way of saying something was delayed, detained, was not on schedule, or was not on time. Based on these definitions, it is impossible for a birthday to be "late" or "belated." Birthdays are always on time. Therefore, the wording on the card has the adjective in the wrong place that describes the birthday late rather than the greeting being late. 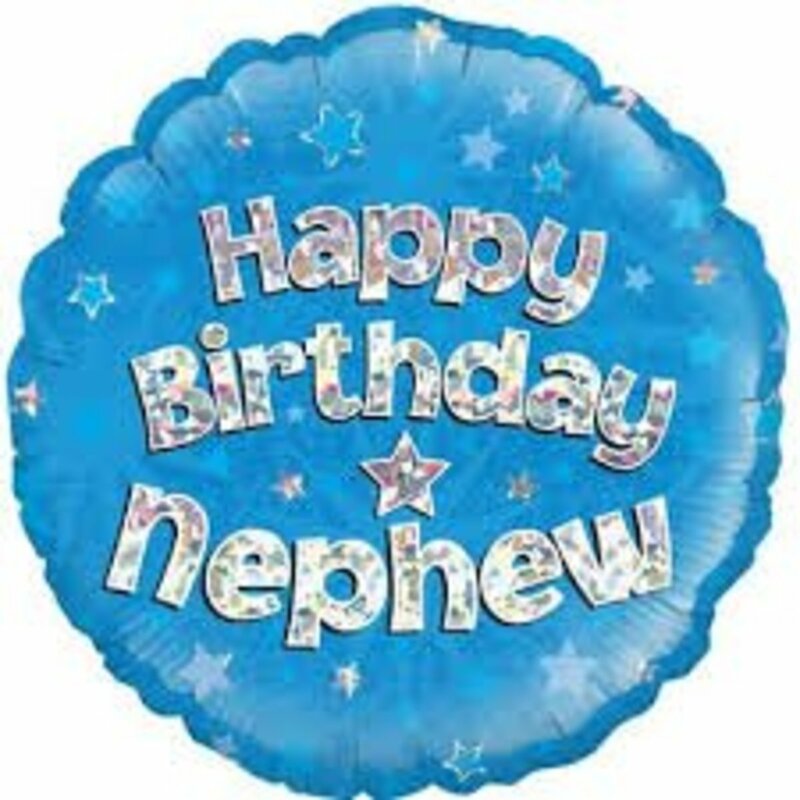 It is illogical to wish someone to have a happy birthday after the birthday has passed. Since it was not the birthday that was late, what was late? The birthday wasn't late. It was the greeting that showed up late. The birthday wasn't late. Every birthday is on time even if you don't remember to acknowledge it on the actual date. No one has caught on to the inappropriate wording after all these years and after millions of cards have been sold. 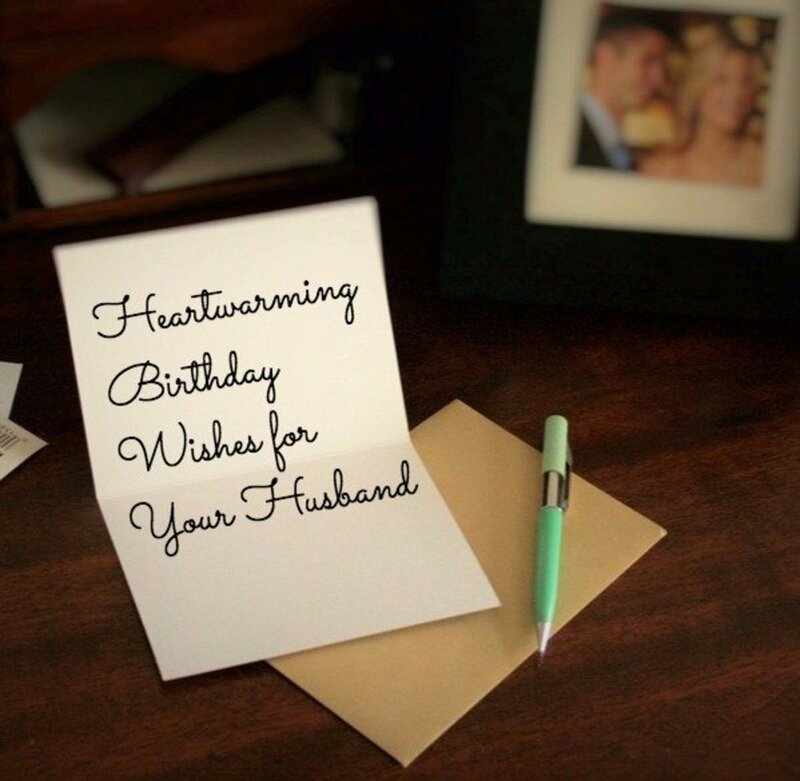 The major greeting card companies such as Hallmark and American Greeting Card have gotten it all wrong. 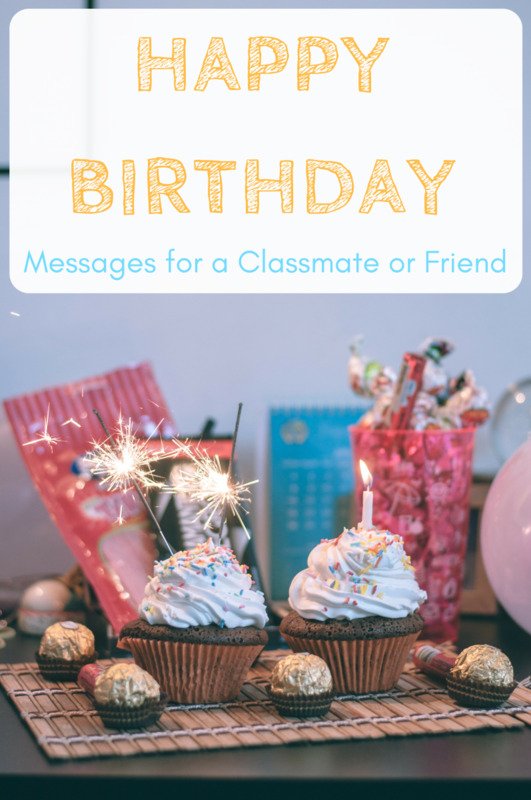 If you remember someone's birthday after the birthday has passed, you can still send a card with the appropriate wording. 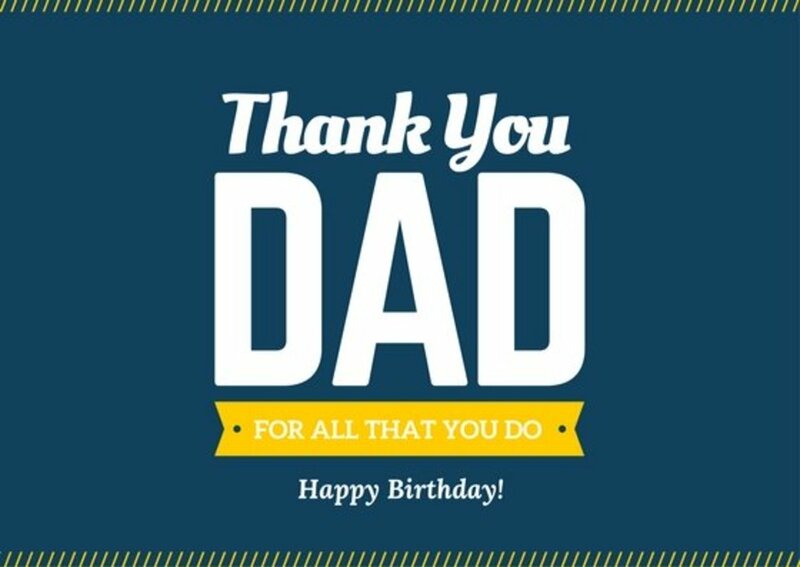 Look for a card that says, "Belated Happy Birthday" instead of "Happy Belated Birthday" where the adjective is misplaced. It is not possible for someone to go back to the actual date and be happy. However, the person can go forward with your good wishes if you say it the correct way. Remember, it is the wish that is belated; not the birthday. Your verbal greeting should have the same wording because the same explanation applies. Some people might not agree with the information in this article. That's their right and privilege. However, there are some people who really do want to know the correct way to do things. Yes, it is a minor thing to consider in the scheme of life's problems, but it is true nonetheless. It seems to be something no one has thought about before. Perhaps they will think about it now. Do you agree with this information? Almost everyone loves getting greeting cards. People also love sending greeting cards. However, a lot of people put their cards in the envelopes the wrong way. Are you one of them?